Karbonn K424 is a long battery dual sim multimedia phone offered at a budget-price. Read the review to know more about the latest features, specifications and the price in India for this mobile phone. 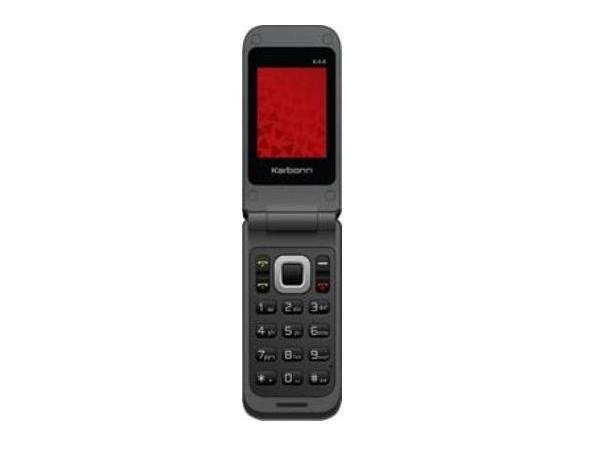 Karbonn K44 is a low-priced,flip design dual sim phone which is bundled with basic multimedia applications. Read on more to know about the price, latest features and technical specifications. 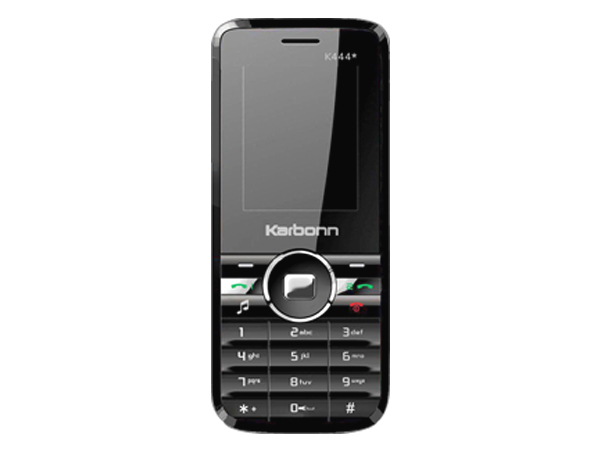 Karbonn K440 is a new Dual Sim Multimedia Phone. Read on to know more about the price, latest features, and technical specifications. 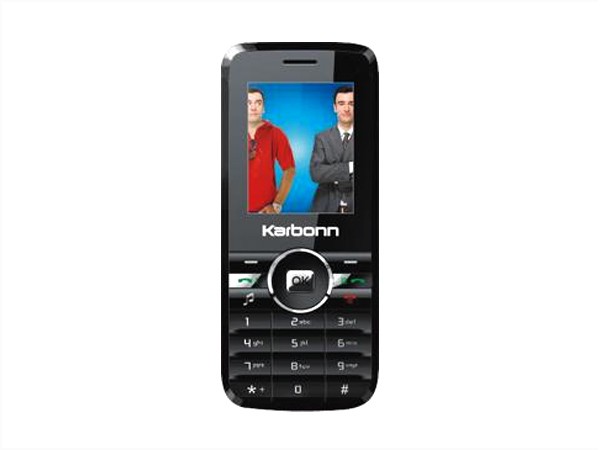 Karbonn K442 comes with fully loaded new features and applications. Read on to know about the latest features, technical specifications and price. 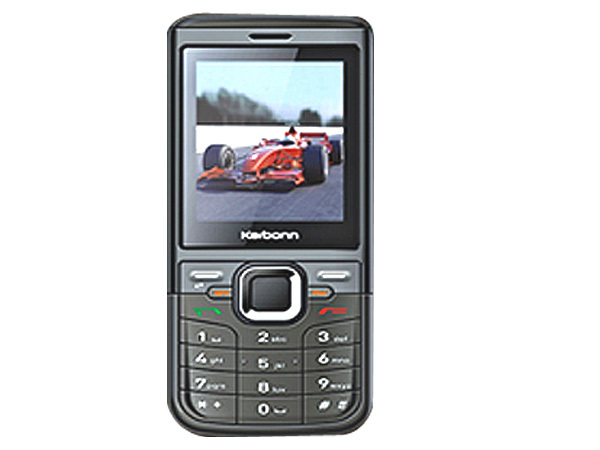 Karbonn K444 Star is a low-priced stylish dual sim multimedia phone loaded with latest features and applications. Read on for the latest reviews, features, specifications and the price in India for this mobile phone. 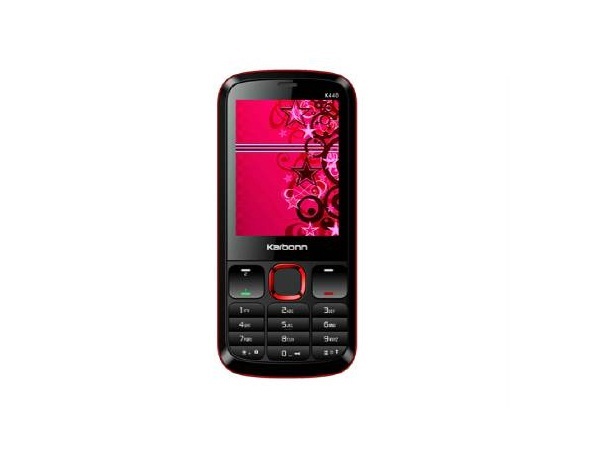 Karbonn K444i is stylish multimedia dual sim phone. Read further for the latest reviews, features, specifications, and the price in India of this mobile phone. 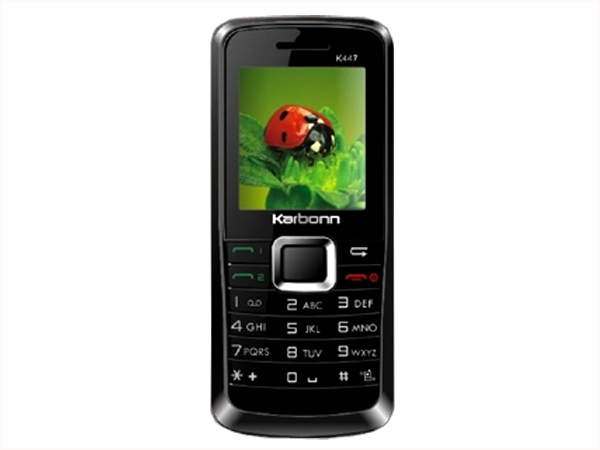 Karbonn K445 is a stylish multimedia touch screen phone that comes with keypad option. Read on to know the review, its latest features, specifications and the price in India of this mobile phone. 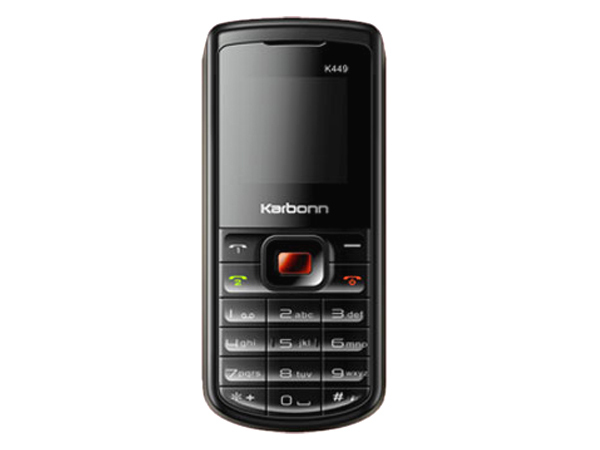 Karbonn K447 is a smartly designed dual sim phone. Dig in further to read the review of this mobile phone and know about the latest features, specifications and also its price in India. 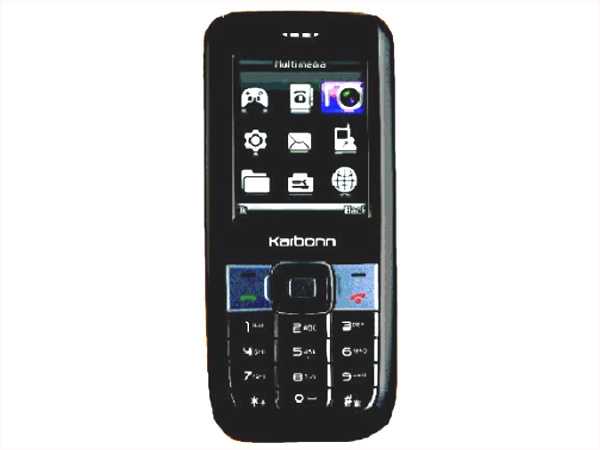 Karbonn K449 comes with basic Multimedia features and applications. Read on to know about latest features, technical specifications and price.